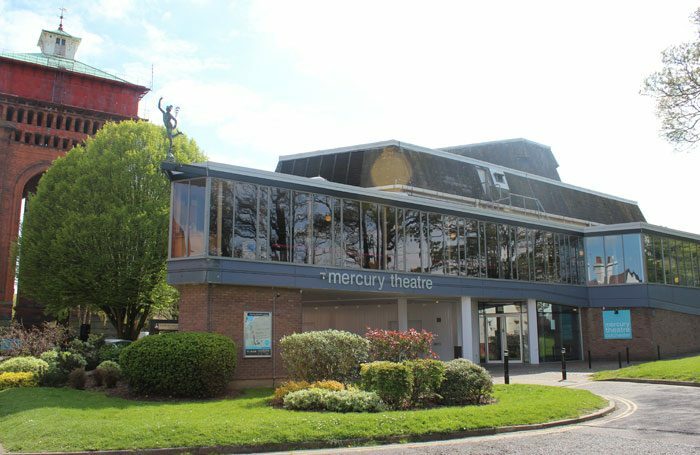 The Mercury Theatre in Colchester is to offer a creche during its forthcoming auditions for the first time, in a bid to provide more opportunities for people with caring responsibilities. The move follows recent research that found eight out of 10 self-employed parents had turned down work owing to childcare responsibilities, and comes as the industry debate about a lack of support for working parents continues. The theatre is inviting theatre professionals in the Essex and wider eastern England area to become involved in its in-house Made in Colchester productions. The auditions and interviews are being aimed at performers, technicians, directors, designers and producers. In partnership with campaign group Parents in Performing Arts, the Mercury will offer a creche for pre-school children alongside the meetings. They will take place across two days on June 5 and 6, when individuals will meet artistic director Daniel Buckroyd and the theatre’s producers. 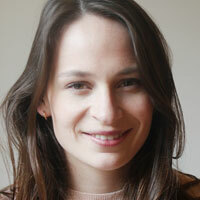 Buckroyd said: “We want people from all walks of life to work with us – to create outstanding theatre with our support, and to continually challenge us as an organisation. We’re really sharpening our focus on talent development under a new brand, Make It. The theatre also plans to hold more auditions that are accessible for parents. Performers wishing to attend should being a short piece or unaccompanied song, while professionals and artists from other disciples are asked to bring their portfolios or CVs. The theatre said it had already received more than 200 applications for auditions.